Marine life—from the smallest plankton to the largest whales—eat these plastics, including those tiny enough to be considered microplastics. And encounters with plastics often prove fatal. So far, much of the research into the consequences of this spread has focused on birds and other animals. 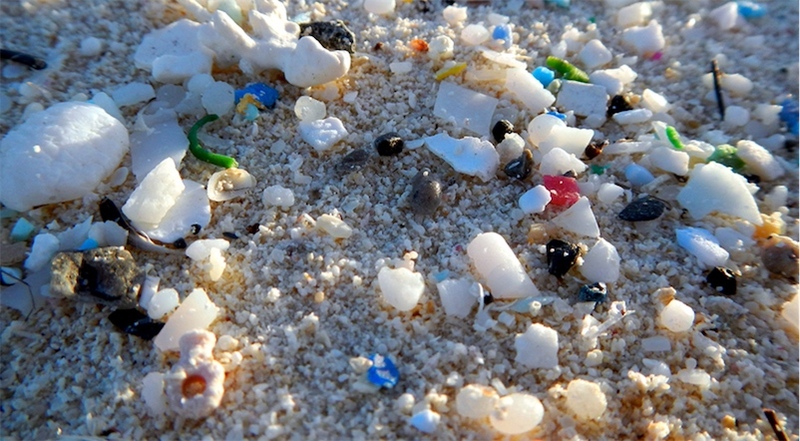 Microplastics have been found in more than 114 aquatic species, and studies have shown the potential damage to reproductive systems and the liver.